Undergoing any medical procedure can be scary and intimidating, because it means you're putting your health in the hands of strangers. In many cases, this vulnerability is simply part of an incredibly beneficial, potentially life-saving procedure. However, a procedure done by a careless doctor can end very negatively. The results of medical malpractice can be devastating, as patients may be left with burns, reduced chances of survival, an unnecessary amputation, or a serious infection. If you or a loved one has received injuries at the hands of a medical provider, you should find a dependable lawyer to fight for your compensation. Because of the complexity of medical malpractice and its related areas of law, it is crucial to have legal assistance when seeking compensation. Defendants in medical malpractice cases tend to be doctors or hospitals with experienced legal teams, so you must find an attorney of a similar caliber. Of course, not every lawyer is capable of handling a medical malpractice case because of unique knowledge required. Your best chance at a successful lawsuit depends on finding someone who specializes in these cases. 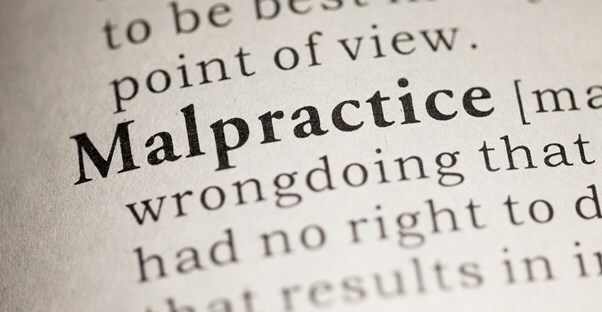 A lawyer who focuses on malpractice cases isn't necessarily your best choice. Obviously, being knowledgeable in this area of law is a must, but it is also important that your attorney has experience litigating malpractice cases. Just because an attorney has been involved in settlement negotiations doesn't mean that he or she is the best choice for a trial. You will want a lawyer who is capable of working toward a settlement and going to the courtroom to fight for you if the defendant is unwilling to compromise. An effective medical malpractice lawyer should be a compassionate person who understands the human issues as well as the legal ones. An attorney who listens to your concerns and respects your desires, goals, and decisions throughout the legal process will ensure your experience is a positive one. People who are focused on their own success or prestige may add additional headaches to an already overwhelming ordeal. Many attorneys offer free, nonbinding consultations prior to making any commitments. Negotiating fees during these discussions can be an effective way to find the right medical malpractice lawyer at a reasonable price.